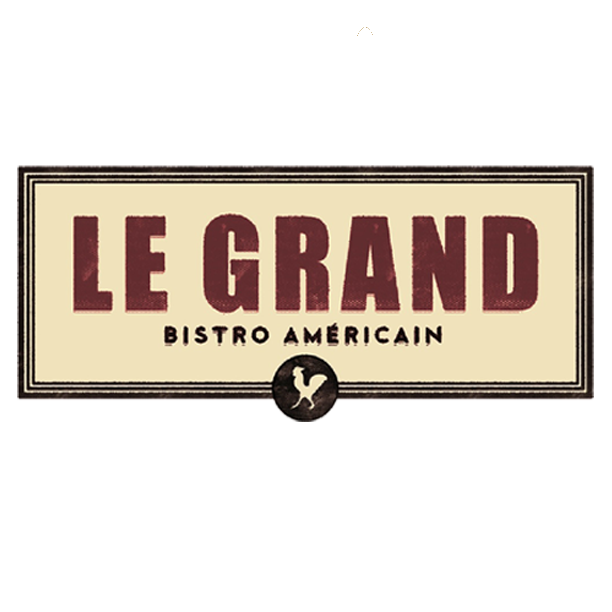 Key PersonnelContact UsPressWelcome to Le Grand Bistro Americain! We have a standing menu including a broad selection of appetizers, charcuterie, soups and salads, a full raw bar menu featuring the best local shellfish on the half shell, and a wide selection of entrees starting at $12. Steaks are done in both French and American styles, and an interesting and extensive list of side dishes is offered. Le Grand is situated on Lake Washington, and offers stunning views with two seasonal patios overlooking the lake.